For many people, Android 4.4 KitKat will be an ease to use being a system that is very similar to its predecessors. For some however, Android 4.4 will be the first Android operating system that they use. In case that’s you, or you just want to know a little more about the new operating system, Google has recently released a quick start guide for Android 4.4, with information on all you need to know to get the most out of your Android experience. 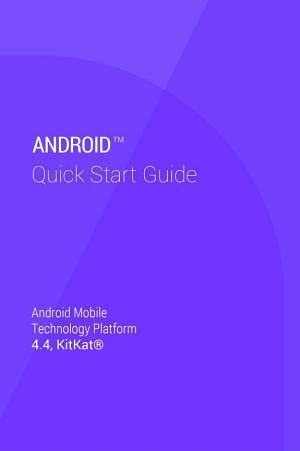 The Android 4.4 quick start guide is free, and any Android user can download it provided they haveGoogle Play Books installed on their system. The guide is a rather comprehensive volume, and features 53 pages of KitKat goodness. In fact, even if you’re a seasoned Android professional you might still discover something new because it details everything from Google Now to using notifications and everything in between. Hit the break for download links.